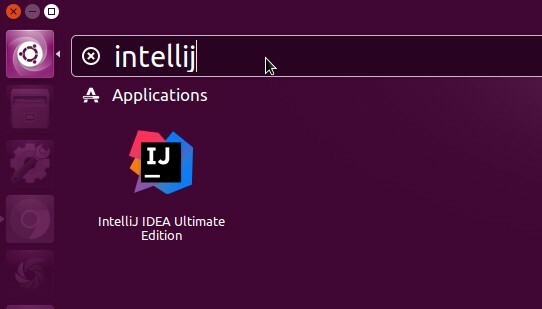 This quick tutorial is going to show you how to install the IntelliJ IDEA IDE, both community and ultimate editions, via PPA in all current Ubuntu releases. IntelliJ IDEA is a Java IDE developed by JetBrains. So far the latest is version 2017.1.5 that was released more than a week ago with some bug-fixes and performance updates. 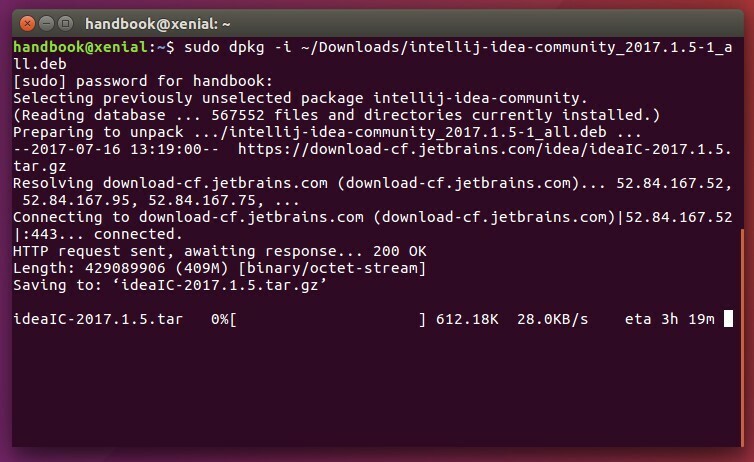 While the official Linux binaries lack application launcher integration, Marcel Kapfer made an installer script that automatically downloads the source tarball from JetBrains server, installs it to /opt/, and finally creates an app launcher. For all current Ubuntu releases, including Ubuntu 14.04, Ubuntu 16.04, Ubuntu 16.10, Ubuntu 17.04, and derivatives, I’ve made the new script into PPA since the original maintainer does not update the latest release at the moment. replace community in the command with ultimate for ultimate version. Once installed, launch the IDE from your app launcher and enjoy! This simple tutorial is going to show you how to install Oracle Java (JDK) 8, Oracle Java (JDK + JRE) 7 or Oracle Java (JDK) 6 on Ubuntu 13.10 Saucy Salamander and Linux Mint. 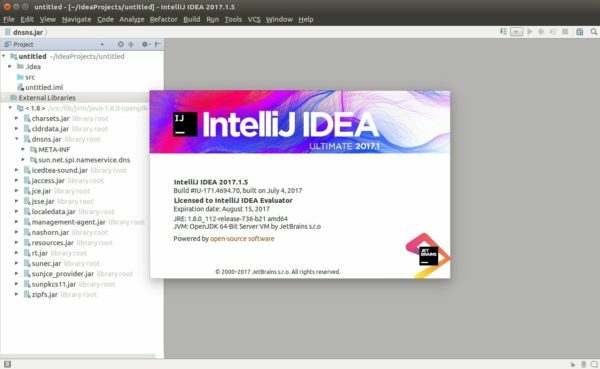 The Webupd8 Team created a ppa repository to make it easy to install Oracle Java for Ubuntu and Linux Mint users. So far, the ppa contains Java 6, 7, 8 installer for Ubuntu 13.10 Saucy, 13.04 Raring, 12.10 Quantal, and 12.04 Precise.